Fighting this pet wild is a good non-tamer way to get xp for your pets, even as low as level 1. Two out of three of its abilities never cause damage on the first round. 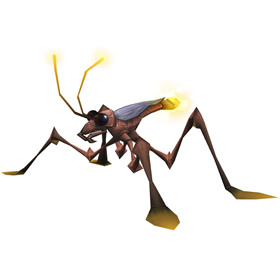 And, unlike all the other wild striders, it spawns very frequently in a very small area, and there are few, if any, enemies to interrupt your battling. @Unknownhand - that's going to be one of the Fishing features, I think. 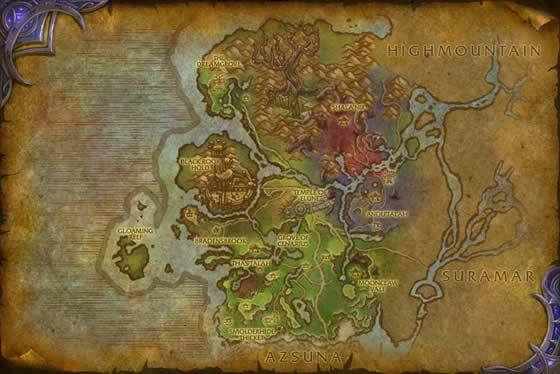 They said something vague about the Water Strider and rafts and such a while back. I wish having this pet out would make it so you could walk on water ^_^. Striders glow brightest during spring, hence the name.